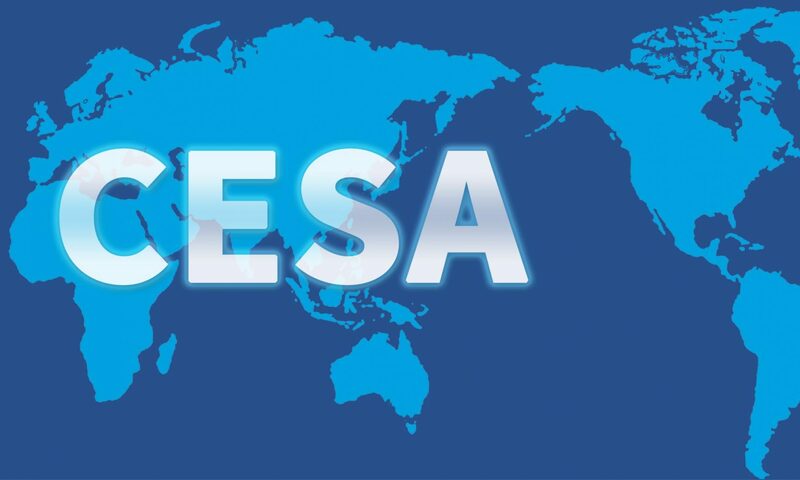 CESA Reviews are postings from our members that aim to broaden the conversation about education across Asia. Of particular interest are brief reviews of work on education in Asia in Asian languages (though we will also consider posting reviews of work in English). Subjects for review can include, books, official or NGO-produced reports, media debates or anything the reviewer deems of interest. In the first instance, prospective contributors are invited to contact the sub-editor for their country or region. For further instructions on how to contribute, see link. For the latest review, see Articles-and-reviews. APJE – From 2017, CESA and the Asia-Pacific Journal of Education have agreed on a formal association, whereby the APJE becomes the official journal of CESA. From late 2017, all CESA members will be entitled to access to the electronic edition of the journal. And a special issue of the APJE will be published in connection with each of CESA’s biennial conferences. This special issue of the APJE inaugurates its formal affiliation with the Comparative Education Society of Asia (CESA). This initiative is motivated by our shared desire to promote stronger ‘Asian’ voices in the field of academic educational research, thereby helping to address a persistent East-West imbalance in the global academic debate that extends well beyond the field of Education. This imbalance is not necessarily, as some have appeared to suggest, the outcome of any conscious ‘hegemonic project’ on the part of Western scholars, some of whom are among its most prominent critics (see Lim and Apple 2016). But it does underline the continuing need for a stronger platform within Asia for communication amongst educational scholars and dissemination of their research. Moreover, redressing the East-West balance in this way is something from which all educational researchers – ‘Western’ or ‘Asian’ – ultimately stand to benefit…. The rest of the editorial can be downloaded free from the APJE website, or here.